Is there a need to hit up the nursery on a frequent basis? You’re right. A big ‘No’. 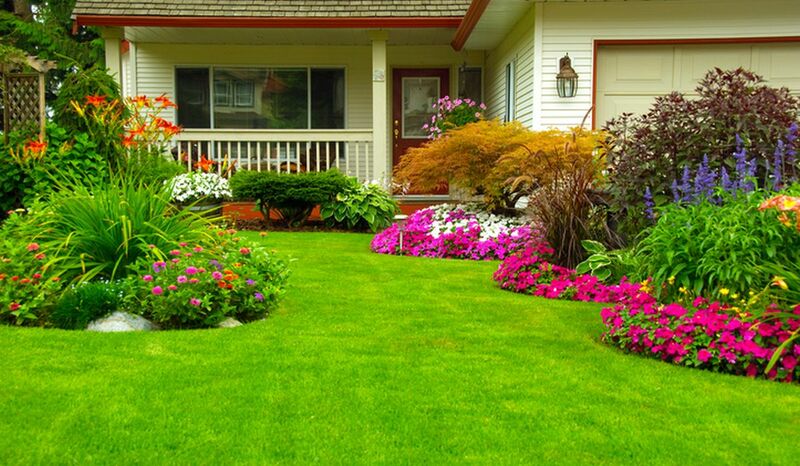 Save cash despite of making your garden blossoming throughout summer. Planting new flowering plants more often can be an expensive affair but if you know how to shop best your plants, you can stretch your hard-earned money farther than you may think. In fact, there are steps you can take before you even set foot in a nursery or start browsing online that will ensure you to stay happily within your budget and actually save some money. What you buy really matters here. It is a very colourful and great addition to your garden in front or in the backyard. 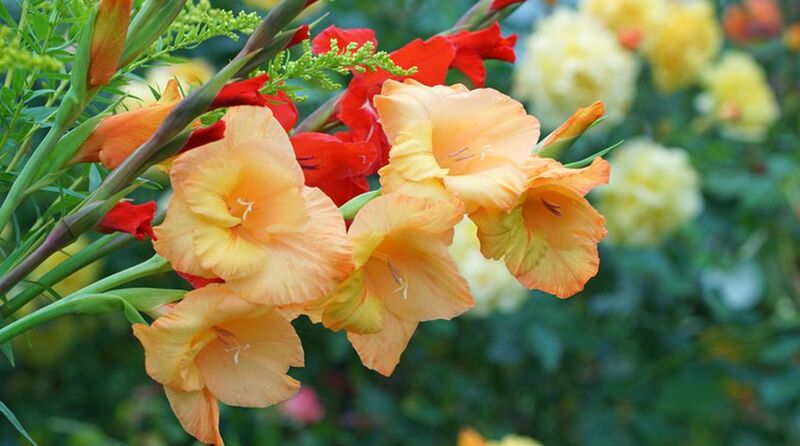 These decorative plants offer some of the boldest blooms, they also need the right care and proper planting to thrive. 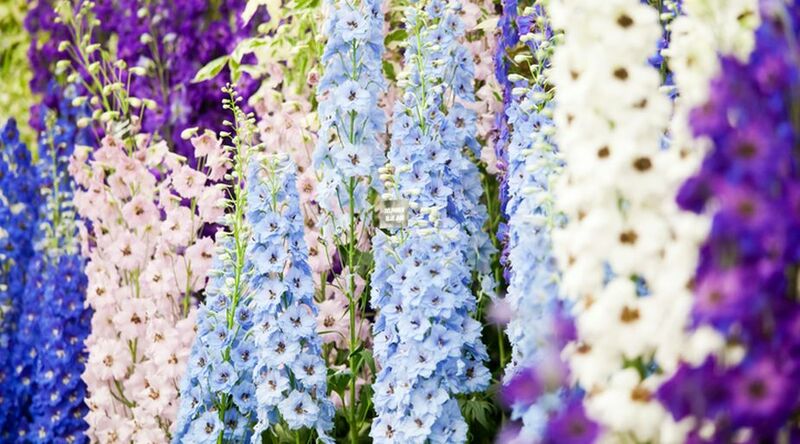 They are best to be planted in early summer. The plant thrive in places that are hot and relatively dry. Sunflowers are easy to grow. A row of classic sunflowers may give your garden an attractive ornamental look. Spring is the best season to plant them. They require full sun and regular watering. 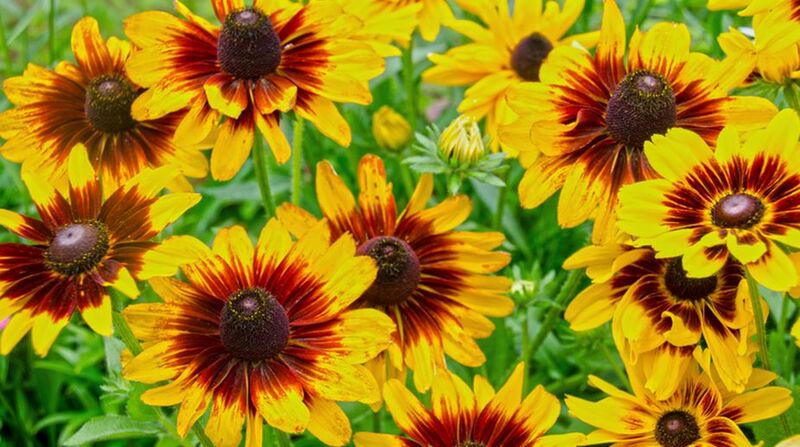 Grow this perennial form of the native Black Eyed Susan to add rich and gorgeous colour to your summer garden. The large five to nine inches single blooms are rich golden orange that flower continuously through the hot summer months. A number of lily family comes in orange to yellow hues. 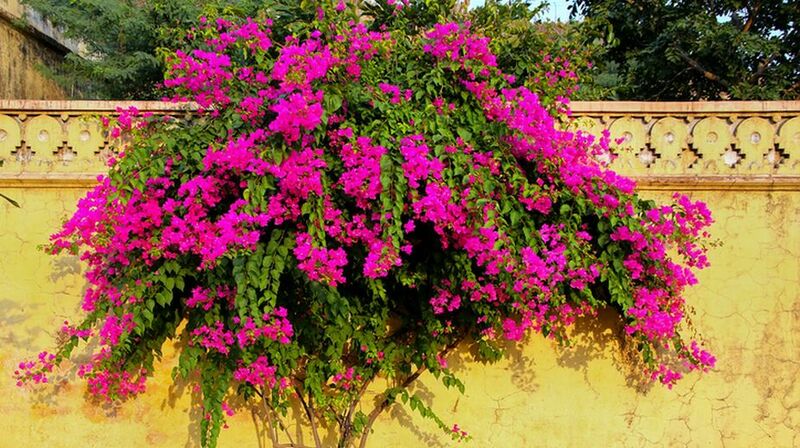 It flowers in the summer season as it requires sun and warm temperatures but appreciate partial shade from hot mid-day sun. 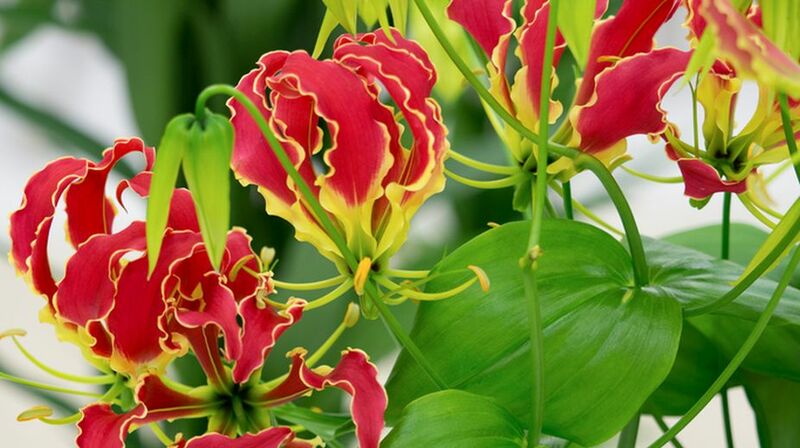 Gloriosa lily require little pruning as they are pretty clean plants. The plant is lush foliage all summer long. The flowers will take your breath away. Of all those gorgeous garden flowers. 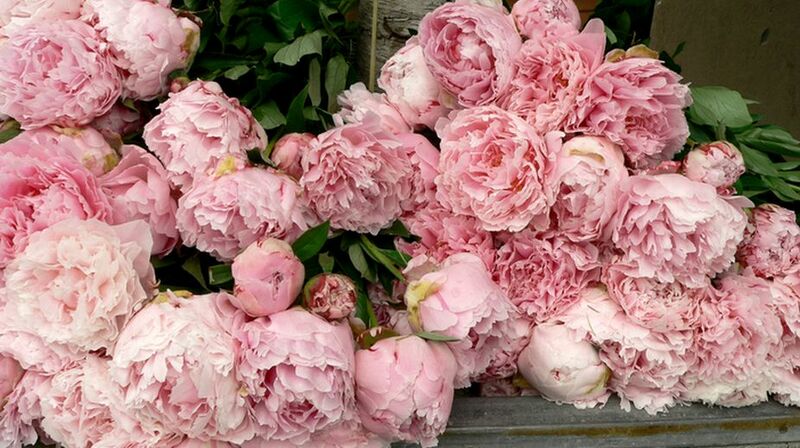 You wish your peonies will last forever. 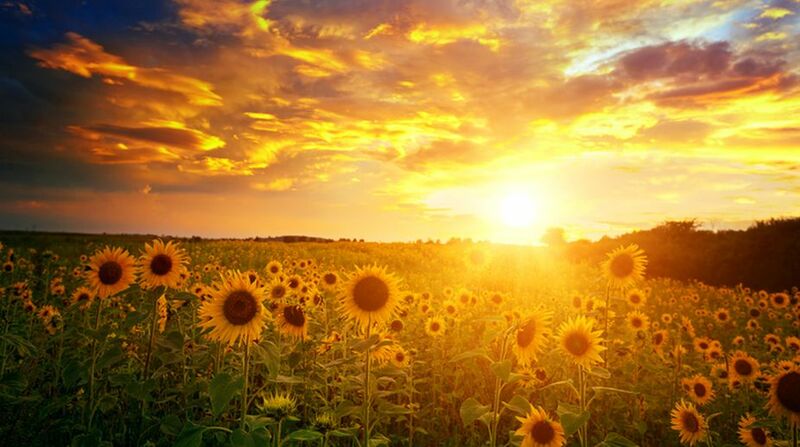 The flower loves full sun but in hot summer days, plant them in partial shade. The flowers provide invaluable colours to the borders. They need to be kept well-watered during summer. Due to the unmatched beauty, the bright yellow blooms are a wonderful sign of spring season. 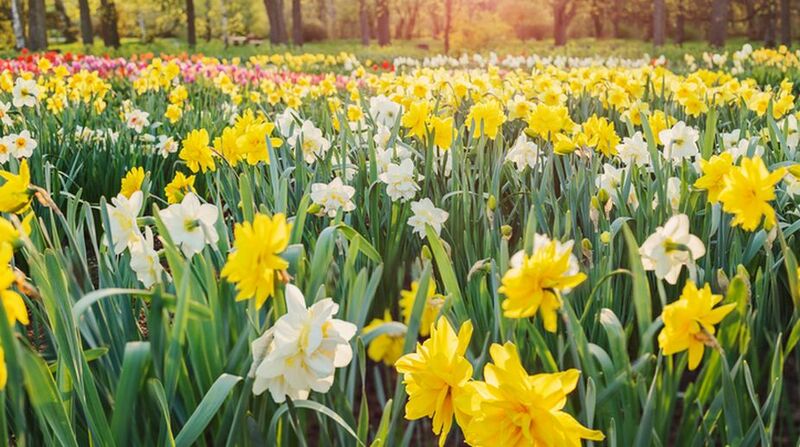 The flowers bring joy as it is a sign of warmer weather on its way by bringing the magnificent array of colours – pink, purple, blue and white daffodils are a great choice for any flower garden inthe summer season. They are gorgeous tall bright purple, pink and white flowers. Their height makes a great backdrop for any garden in hot season. The flowers come in a wide variety of colours. They stay radiant through early autumn. 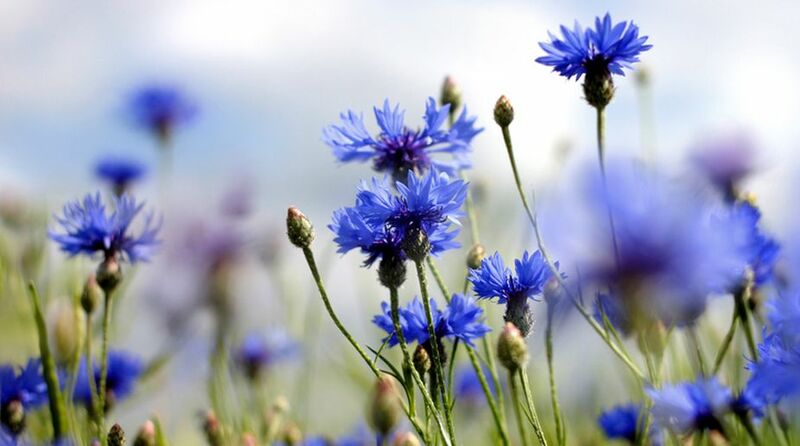 Grow them in your wild flower summer garden to bring life. This colourful choice has been hybridized for years. You can surely make them a part of your summer garden. Grow these floral plants to make your garden smile during hot and wet months. They will bring smile not only on your face but every onlooker will be enchanted by a mere look.